According to the report the corporation, all three smartphones run on the basis of Windows Phone 8.1 and supplemented by proprietary Service Pack Lumia Denim EXCLUSIVE extensions for Lumia. The Lumia 830 device is positioned as an affordable Microsoft’s flagship smartphone, which supports 10-megapixel camera with Zeiss optics and optical image stabilization system. 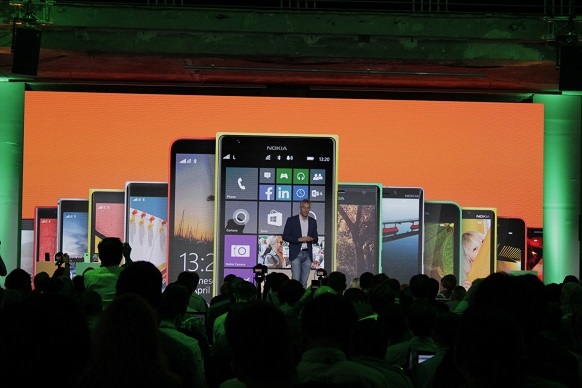 The new Lumia 830 will sell globally at a price of around 330 euros. 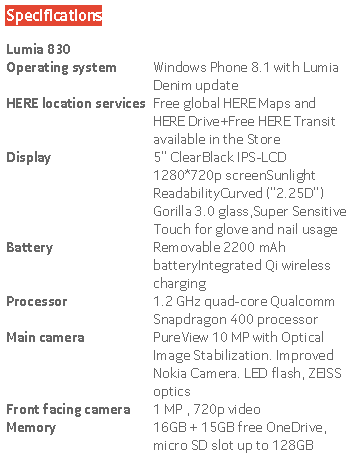 Lumia 830 based on the 1.2-gigahertz Snapdragon chip with four cores 400 & Lumia 830 created on the basis of a 5-inch screen with a resolution of 1280×720 pixels. Also, the smartphone has 16 GB of memory for permanent storage and a memory card slot micro SD, where you can post card size up to 128 GB. Smartphone users also receive a free 15 GB of disk space on the service OneDrive. The case is made in part from aluminum, partially made ​​of polycarbonate. Here is also a wireless charging, but the device for wireless electricity generation is sold separately. Lumia 730 and Lumia 735 Dual phones is very similar, but the 735 supports 4G / LTE and wireless charging, while the 730 is a Dual SIM model. Both smartphones have the wide 5-megapixel camera for Skype and 6.7-megapixel camera for photos. Both smartphones are based on Snapdragon processor 400, both have 8 GB of internal memory and 15 GB free on OneDrive. The screens are 4.7-inch with a resolution of 1280×720 pixels. 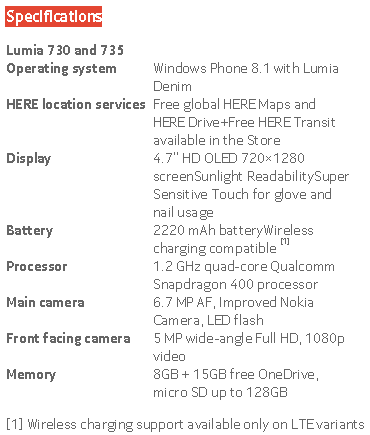 The Lumia 730 Dual SIM worth 199 euros, while the model Lumia 735 – 219 euros. Personally, I think the 730 looks pretty good at £160. It falls short with just 8gb storage, but since this is expandable with an SD card and apps and games can be installed on this, this isn’t such a negative as it could be. 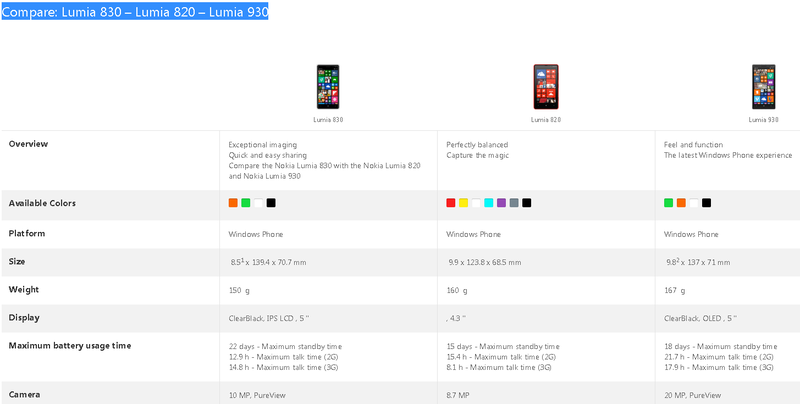 I like my Lumia 920 by far better than either of those. 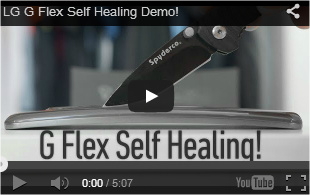 It’s durable, has a great camera and does just what I need. Does this mean that what would’ve been Windows Phone 8.1.1 has been moved back and incorporated with what would’ve been the Lumia Red update?